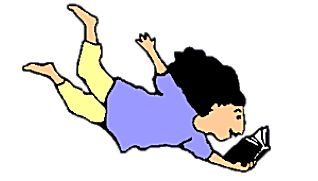 We are here to inspire women to read, share literature, fellowship, and encourage others in the joy of reading. We are an eclectic group of women and so are our reading selections! In answer to a frequently asked question: "Do I have to be Black to be a member?" Nope. All are welcome, but we want to and will keep our focus on the uplifting of Black women. 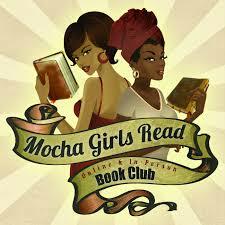 The Mocha Girls Book Group meets at Antigone Books on the third Sunday of every month at 3:30pm. Discussion on Sunday, April 21 at 3:30pm. Discussion on Sunday, May 19 at 3:30pm.